At Aurum Speakers Bureau we have the great pleasure and honor to represent some of the most extraordinary people in the world today and bring them all around the planet to inspire the audience of your next event. In this new section of our blog, you’ll get to know a bit more about them before they speak at your conference. Welcome to Aurum Speakers Series. With nearly 30,000 stores across 78 countries; $25 billion in revenues; and employing just short of 300,000 people worldwide (data from the end of 2018), Starbucks is a true global empire and one of the most respected and memorable brands in the world. If you would have asked one of the original co-founders, three young aspiring entrepreneurs and friends with little to no experience in the coffee industry, if they believed this could happen when they opened the first shop in Seattle in 1971, they would certainly tell you that it’s just not possible. 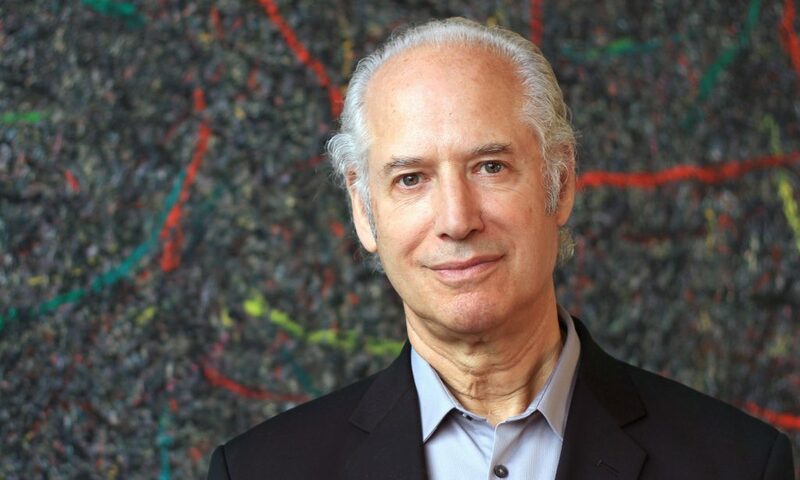 Zev Siegl is one of those three co-founders of what is nowadays the world’s largest gourmet coffee company. Zev is passionate about entrepreneurship and has dedicated his life to help and empower the next generation of entrepreneurs all around the world, having already mentored more than 500 startups and inspired thousands through his speeches and conferences. 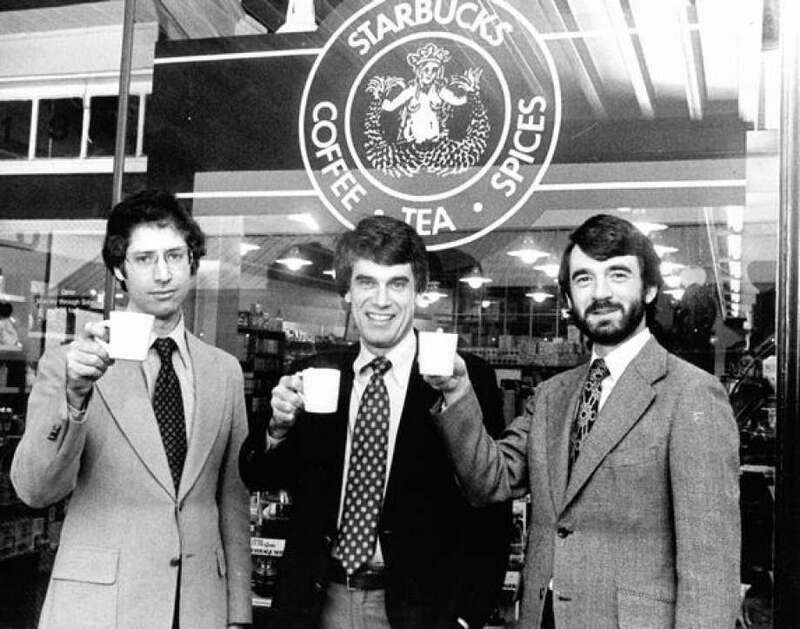 It’s hard to imagine, seeing the extraordinary global success of Starbucks today, but the journey of starting and growing the company was not an easy one. 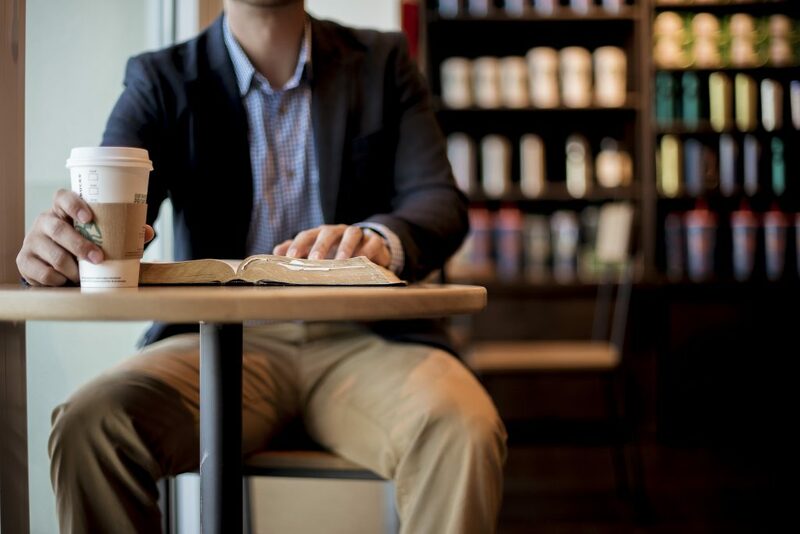 What are the key lessons from founding Starbucks that you are trying to teach to entrepreneurs around the world? 1. A good business idea doesn’t ignore the competitive environment. 2. The founding team really matters. 3. A pro-quality financial forecast is worth more than the written business plan. These are the three tough lessons I’ve learned from working with hundreds of start-up clients and also from co-founding Starbucks. In your talks, you always mention that a turning point for Starbucks was when Alfred Peet, who was already running a very successful coffee roaster in California before you even started the company, became your mentor. How important can be for entrepreneurs to find a good mentor? Do you recommend them seeking one? A good mentor enables a good entrepreneur to succeed, which is what Alfred Peet did for the three founders of Starbucks. I suggest that startups identify someone who has already been where you would like to take your company and ask them to meet with you once each month. Most successful businesspeople will say yes. One of the most common mistakes that entrepreneurs do, which causes many startups to fail, is not realizing that they don’t know all the answers and that they need partners and employees with a different set of skills. What did each co-founder bring to Starbucks that the others didn’t and how did you choose the first employees to hire? The three founders had very different skills, which was a huge benefit to the company during its first decade. I was the hands-on “start-up guy,” I found our mentor, leased our first locations, managed our retail operation and did R&D for several in-house new ventures. Gordon Bowker positioned the company in the Seattle marketplace and also managed our advertising and promotion. Jerry Baldwin evolved into the company’s leader and its CFO. Then, when we were hiring our first managers, we looked for people with skills the three of us didn’t have. We were fortunate; we found one outstanding person to manage sales and another to run our coffee roasting operations. They enabled growth. We also were able to hire outstanding store managers. The coffee business is exciting, and it attracts terrific people. We wanted to grow. Our leadership team of three very different founders was working, so we decided to apply that same idea to hiring. We looked for people with complementary skills to add to the team. As a result, Starbucks slowly came to dominate the Seattle market over a ten-year period. 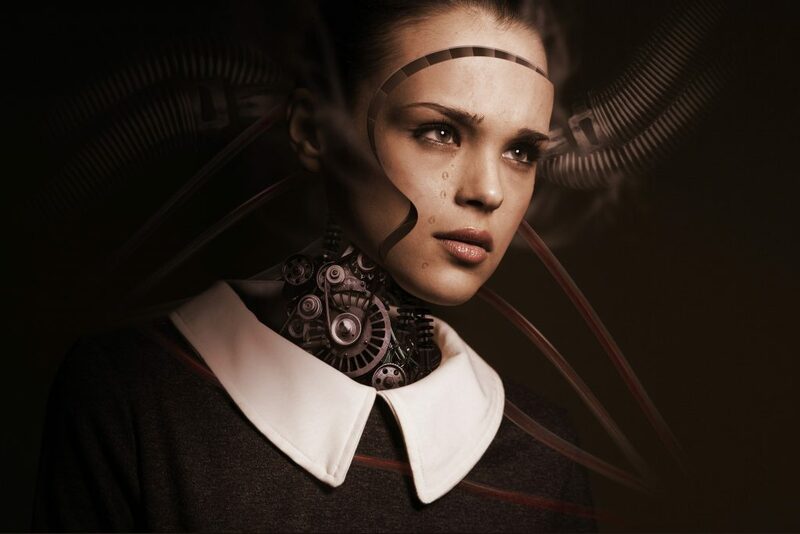 In the world of social media, constant information and reduced attention spans, companies are struggling to differentiate themselves from competitors and to create loyal customers to their brand. How were you able to create such a memorable and easily recognizable brand that since that time has acquired millions of loyal customers every day? Starbucks differentiated itself from the beginning. Our coffee was exceptional. Our stores were delightful. Our people were outgoing and genuinely friendly. Our logo and our graphics were unusually good for a startup business. People in Seattle noticed “that new coffee store” and many of them became customers. They didn’t buy just once; customer retention was super high. Focusing on branding was important when we started Starbucks, but it is much more relevant nowadays. That’s one of the key topics I address in my talks as I try to help entrepreneurs all over the world to grow their businesses. Unless your startup is able to retain customers and make them loyal to the brand, the chances of failing will be much higher. After selling your interest in Starbucks you became a serial entrepreneur, and then an advisor/mentor for over 500 startups and SMEs, which has given you a lot of experience and insights into the problems that entrepreneurs are facing today. Every case is unique, but if you were to summarize the biggest challenges and opportunities for entrepreneurs nowadays, what would those be? Good question! Certainly, one of the single biggest challenges for entrepreneurs is knowing their own limitations and doing something about them, like hiring people who have the skills that they’re lacking and finding a mentor who can coach them. It’s absolutely OK to be imperfect. We are all imperfect, me included. But it’s not OK to avoid doing something about it.